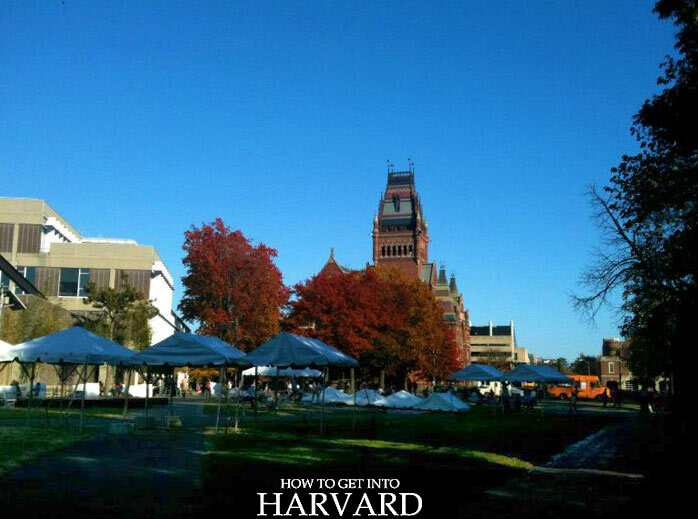 Here’s a helpful list of all Harvard University courses/ masters degree programs for every school, tuition, eligibility criteria & how to apply. 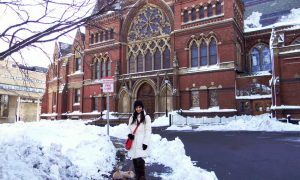 Harvard University is the oldest institute of higher learning in the United States, located in Cambridge, Massachusetts. 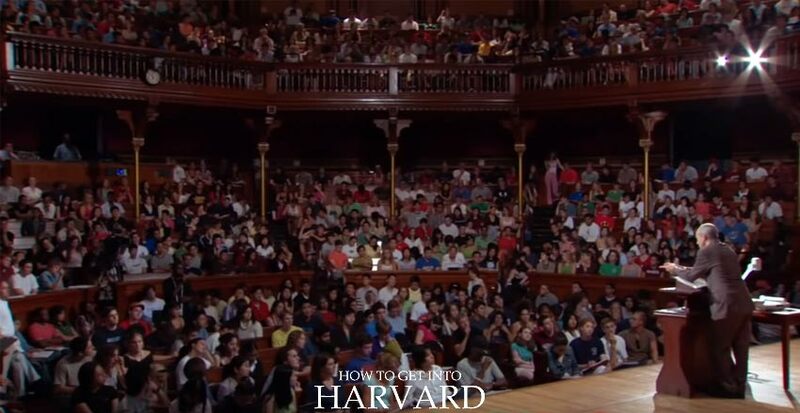 Being an ivy league university, Harvard is one of the most elite in the world. Its low admission rate is not just because of how old it is, but also because of the quality and choice offered in terms of programs. I graduated from Harvard Design School in 2011 with a masters degree in design. 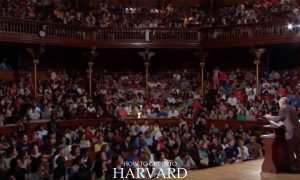 What types of degrees Does Harvard offer, this is one of the most common questions people ask before applying. So today, I’m going to be talking about all the Harvard University courses. 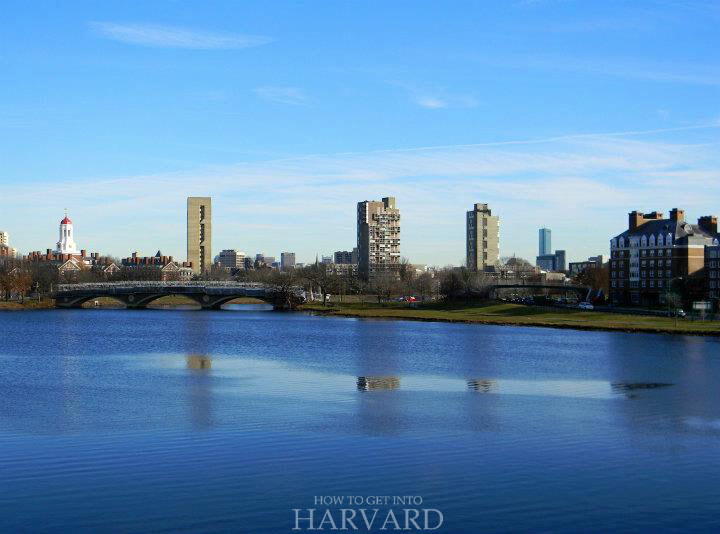 These are called programs, and if you’re considering applying to Harvard, you can find all the helpful info here on eligibility, deadlines & application process. MBA is a general management degree, taught through the case study method, which has now become famous across many other B-schools. 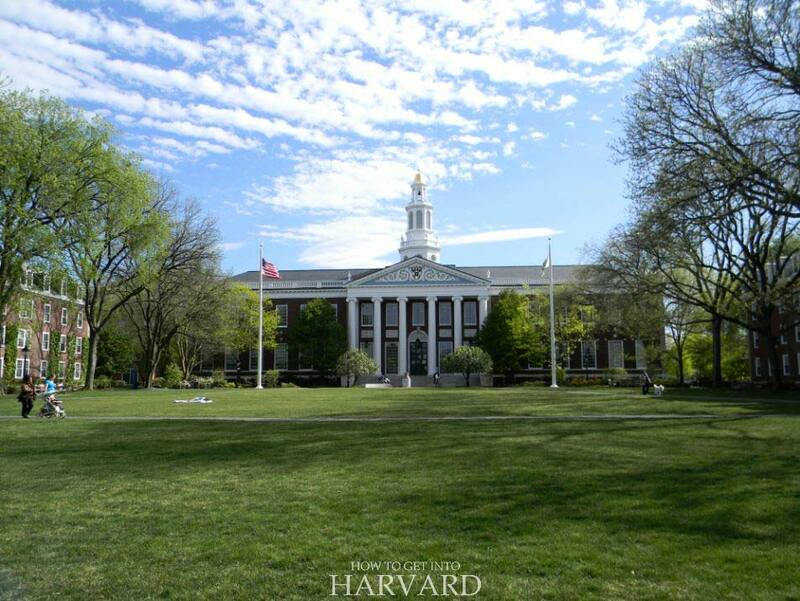 The HBS MBA is one of the most popular Harvard University courses, ranked one of the top 10 MBA programs in the world. 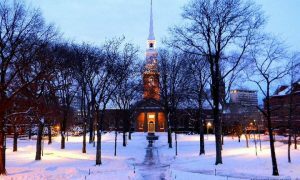 Read more about the admission requirements at HBS website. HDS offers the following masters degrees which focus on the study of religion, religious practices and traditions. Read more about how to apply at HDS website. 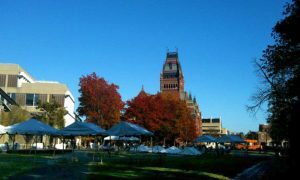 The GSAS is the largest out of all grad schools at Harvard, and includes some of the most popular Hrvard University courses, such as engineering, computational sciences, linguistics, literature and many more. From bachelors to masters to PhD, GSAS offers many degrees. Here’s a list of all the courses for masters degrees. Applied only after being admitted to PhD program. Fee for ME: $53,024 (first year) & $26,512 (second year). Fee: $53,024 (first year); $26,512 (second year – one term only). Duration: 2 years; full-time; Usually applied within the PhD program/ very limited enrolment. Samples of previous scholarly work in musicology, ethnomusicology or theory as per your concentration. Bachelor’s degree or equivalent with prior coursework in language and area studies of the region, especially history and the social sciences. At least three years of Russian or another regional language college-level study. Experience in the region (preferred), such as studying abroad, working, or pursuing independent research. Bachelor’s degree or equivalent with two years of Sanskrit, classical Tibetan or South Asian language, depending on concentration. Read more about how to apply and requirements at GSAS website. Bachelor’s degree or equivalent in design, engineering, sciences, social sciences or related field. At least two years of professional experience in engineering, design, business, government etc. Read more about how to apply and requirements at MDE website. GSD is my alma mater, and one of the top schools in the world for architecture, urban design, urban planning and landscape design. 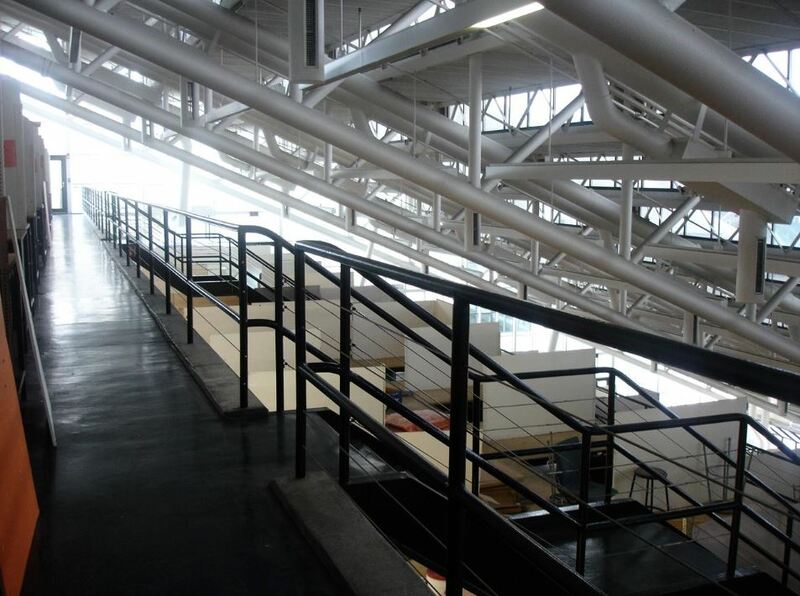 Other areas of study include real estate, art & public domain, conservation, computation design and design engineering. 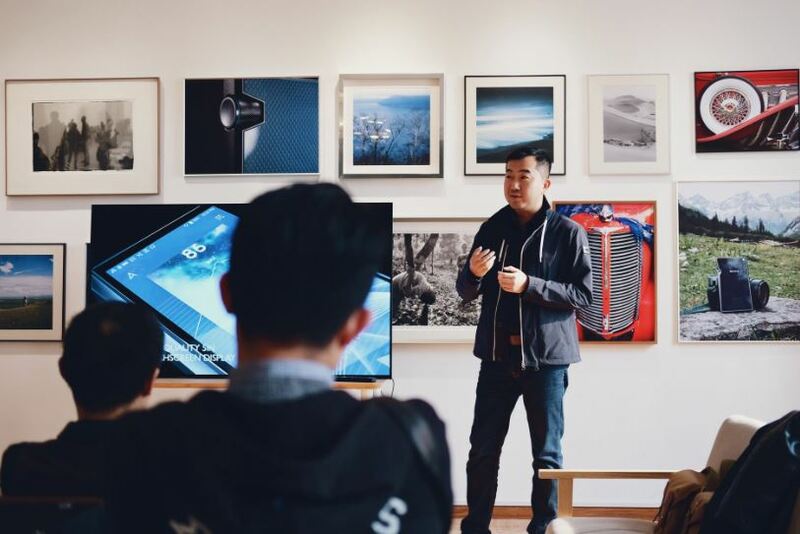 GSD’s faculty and guest lecturers include some of the most famous architects in US. Here are all the programs offered and helpful info for them. An undergraduate college degree with a concentration or prior coursework in area of concentration. Work experience is highly preferred in the area you’re applying for. Fee: $51,620 (for Year 1); $25,810 (for second year – one term only). Read more about admissions & eligibility at GSD website. Education Policy and Management, and more. Read more about degrees and admission at GSE website. HKS offers courses in public policy, public administration,leadership and international development. Here are the graduate degrees offered at HKS. For MPP: At least two years of full-time professional work experience relevant to the degree you’re applying for. For MPA: A graduate degree with at least three years of full-time professional experience. Essay on a topic depending on the degree. At least seven years of full-time, relevant work experience; most candidates have 12 years experience. Essay depending on the degree you’re applying to. 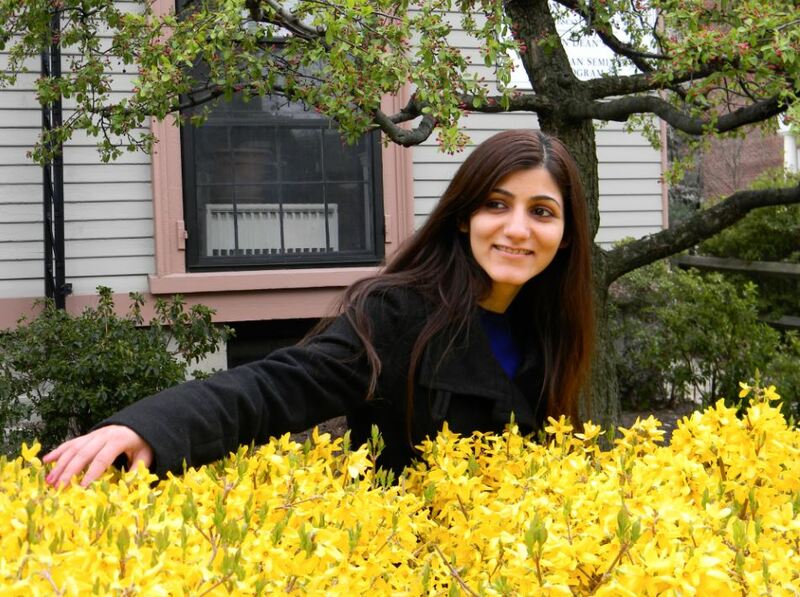 Read more about graduate degrees and admission requirements at HKS website. HLS is one of the world’s leading institutions for law education, which has produced some very famous alumni such as Barack Obama, Mitt Romney and Michelle Obama. J.D. from an ABA-approved U.S. law school or law degree (LL.B., abogado, maîtrise, or equivalent) from a foreign law school. At least two years of full-time, relevant work experience is preferred, such as lawyers working in firms, government officials, law professors, judges, diplomats, human rights activists, doctoral students, business men and women, etc. 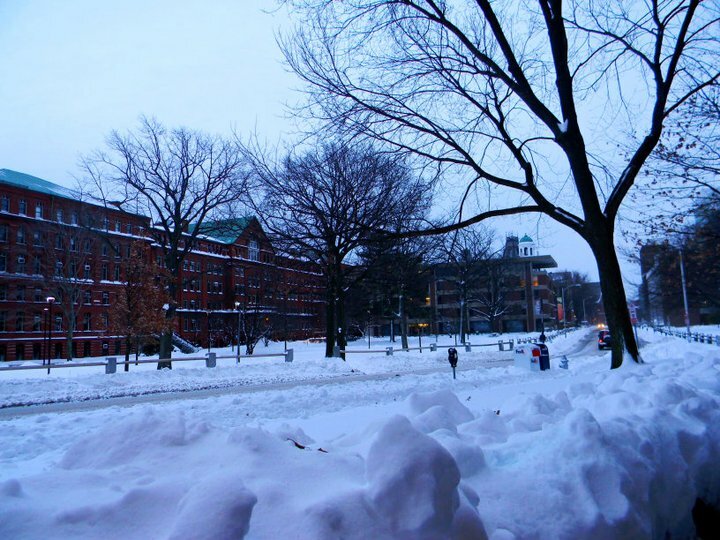 Read more about degrees and admission requirements at HKS website. 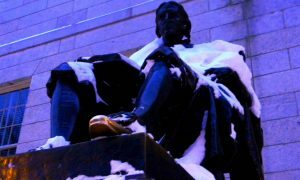 HMS is Harvard’s school for medical education. 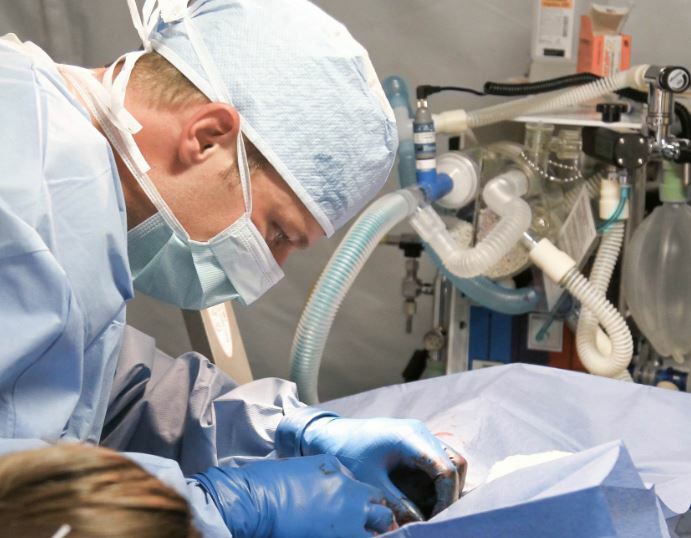 It has the largest and most diverse clinical and research institute in US. Duration: 2 years, including a year of on-site mentored research project. A 4-year bachelor’s or undergraduate degree. Two years of experience in health care delivery in a resource-limited setting, such as public health professionals, activists, PhD-trained scientists, NGO leaders, or significant experience working with marginalized populations. A 4-year bachelor’s or undergraduate degree/ equivalent. 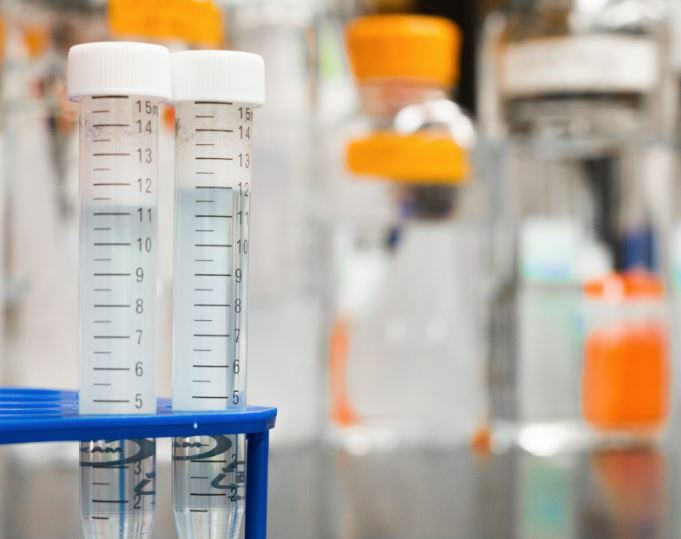 A background inprofessional fields and bioscience industries is helpful, such as physicians, nurses, social workers, health care administrators, scientists and medical researchers, psychologists and therapists. Read more about masters degrees and how to apply at HMS website. Doctoral degree, such as MD, DO, DMD, DDS, PhD, SD, JD or equivalent. At least two years of relevant health experience. 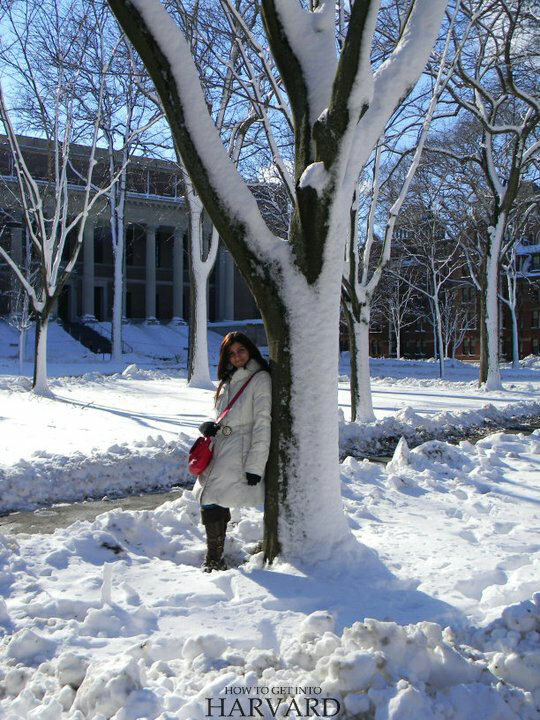 Completed the primary clinical year of medical or dental school or be a 1L student at Harvard Law School (only for dual degree). 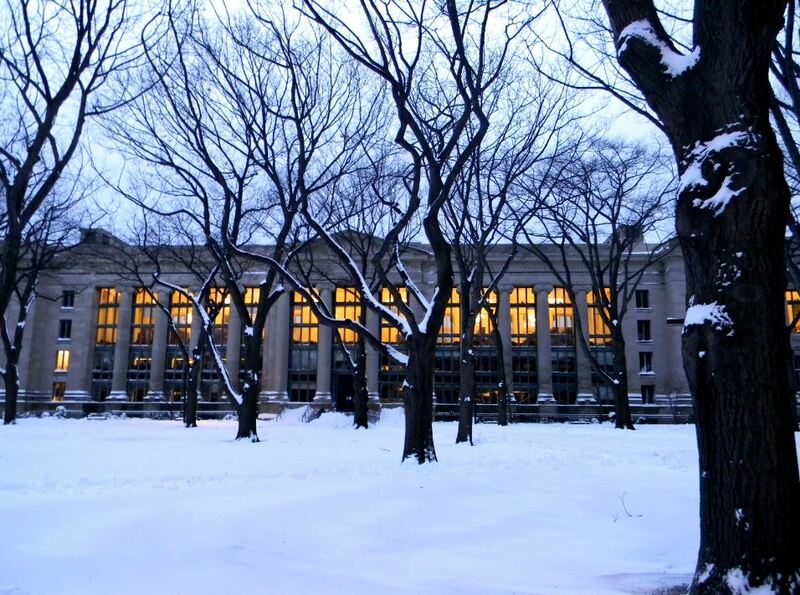 Read more about masters degrees and application process at HSPH website.